Bloggers needed as influencers and brand ambassadors. After a long time, I am happy to blog about an opportunity for bloggers who want to earn money by blogging. The blogs have replaced many a media as the best mode to advertise. About 11 years ago when I started getting paid to blog, little-known brands only were active sponsors but the scenario has changed completely. Now, world’s leading brands are hiring bloggers to act as influencers or brand ambassadors for their products. Since they cannot filter bloggers on their won from a billion blogs, they tie up with a blog marketing company with whom bloggers have registered their blogs and the blogs’ metrics are measured and stored in their database which is exposed to the advertisers who can now easily choose a blog that meets their expectation. Blog Meets Brands is one such middle man (why not a middle woman?) that acts as an ideal platform for advertisers and bloggers to meet for mutual benefit. How Does Blog Meets Brand Benefit Bloggers? Well, as with any other blog marketing company, Blog Meets Brand allows bloggers with access to paid blogging opportunities. Blog Meets Brand is free for bloggers. Obviously, advertisers have to pay to browse through the blogs that are listed with the company. Influencer campaigns are also known as blogging assignments are posted by the advertisers. As such every campaign is different. 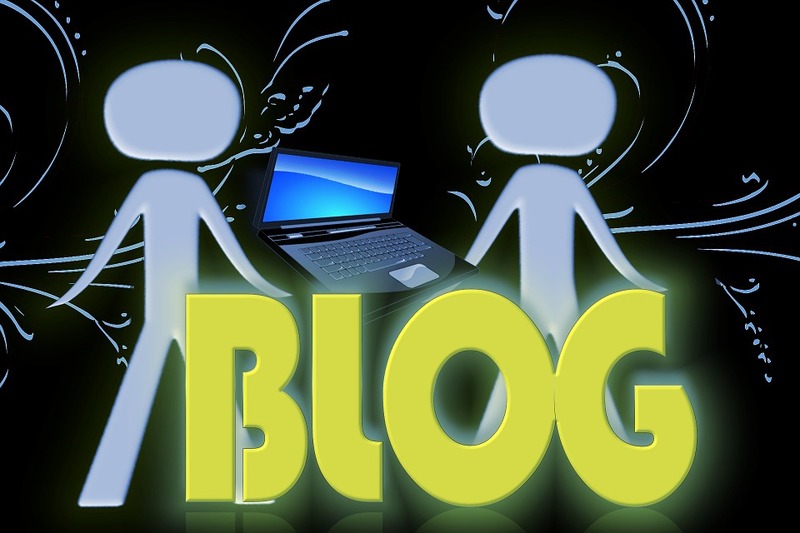 A blogger is selected based on a number of different metrics. When your blog is assigned a campaign, Blog Meets Brand will send you an email alert informing you of the assignment. If you are not interested in a campaign invitation, just hit the decline button. The payment is paid through PayPal but the only glitch that I personally would avoid is the 45 days period. Blog Meets Brands will release the payment only after 45 days of the end date of the campaign. I think it is not fair. When a blog post is approved, the payment should be released provided the advertiser has paid the full campaign budget to the middle man.